Their outdoor ceremony was lovely and perfect, made even more perfect with Danny's high-five to his sweet Mom on their way back down the aisle. 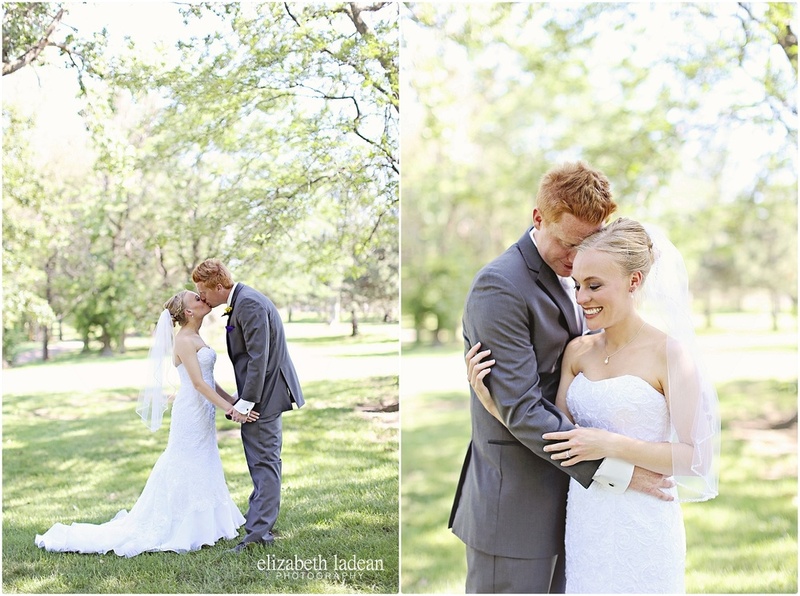 These two were SO thrilled to be married, and everyone around them was ready to celebrate! That high-five shot is such a favorite of mine! As are Steph and Danny's portraits - gorgeous lighting for a beautiful couple! It's no doubt that these two have a fun road together ahead of them! Happy First Anniversary guys! 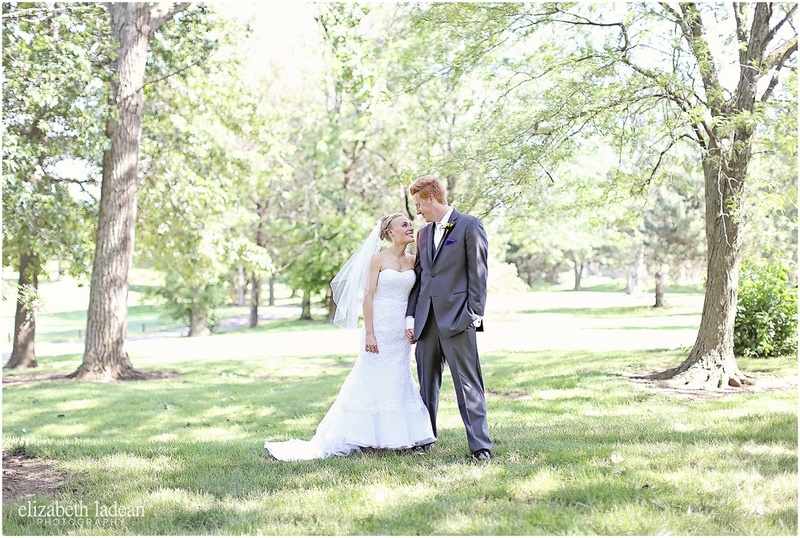 See Stephanie + Danny's Wedding Day story and more photos!